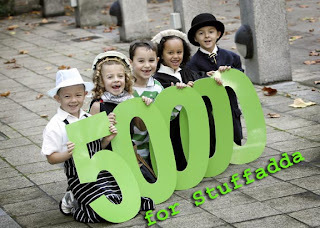 Hi all, as waited from 4days our site www.stuffadda.com well known as stuffadda.blogspot.com reached 50,000 pageloads milestone today. Visitor From Banglore, India of MTS ISP. He opens 6 pages. His 3rd page is the 50K count. http://stuffadda.blogspot.com/2010/03/pyaar-impossible-2010-dvd-rip.html is the 50,000 page. 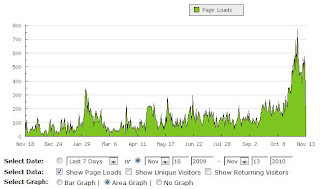 The Blog was started on 18-Nov-2009. Just 5 days more for 1st anniversary. Within the 1 anniversary we reached 50K milestone. 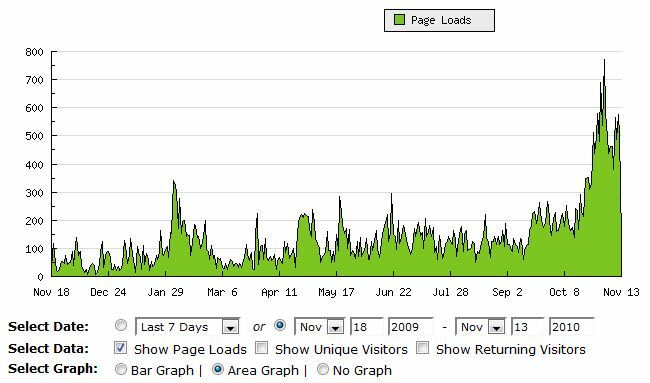 On Total 5000 Pageloads with 24,186 visitors in 360 days. My sincere thanks to every reader who read my posts, My friends, Subscribers, Facebook Fans, Twitter followers. Google - Providing the blogspot service. Last but not least, Mr. Venkat Karumudi who sponsored the domain www.stuffadda.com . Tags: stuffadda Achievement, 50000 pageloads, blogger.